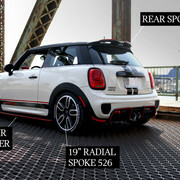 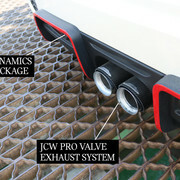 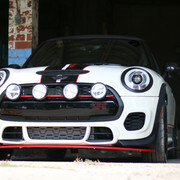 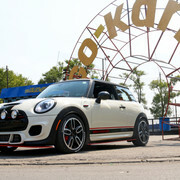 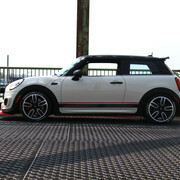 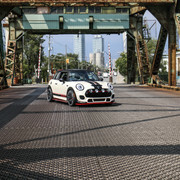 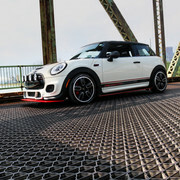 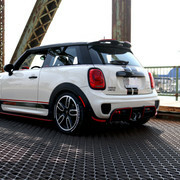 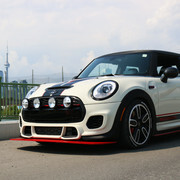 MINI Canada has set the challenge out to all MINI dealers. 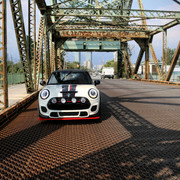 A competition with limitless creativity. 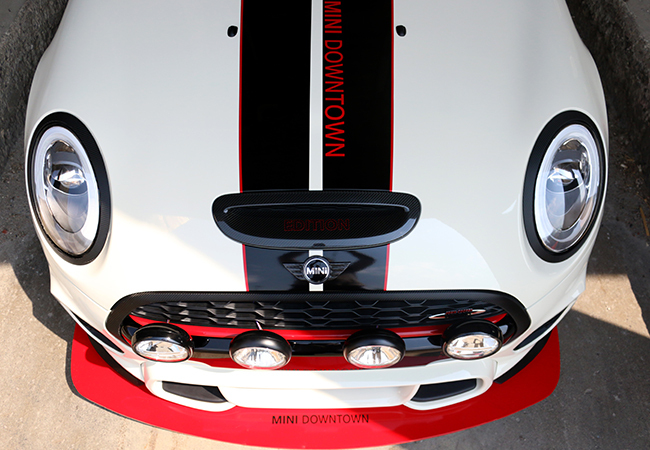 This contest positions Retailer versus Retailer, and brings together the brainiacs from Parts, Service, and Sales in an effort to build the best and most desirable MINI… the jaw dropper… the best in show! 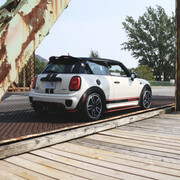 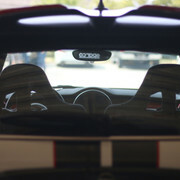 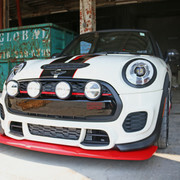 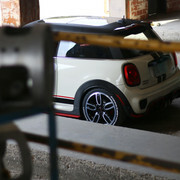 How did we at MINI Downtown take to the thrill of competition? 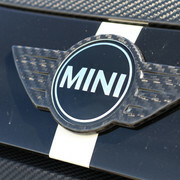 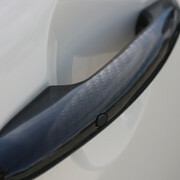 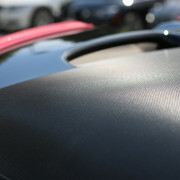 We created a monster-carbon fibre wrapped-beast. 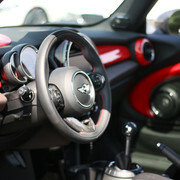 Check out the photos of our masterpiece in the gallery at the bottom! 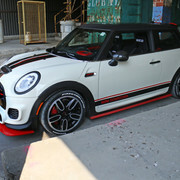 Where can you see this custom MINI? 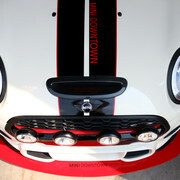 MINI Downtown will be hosting an all MINI Pre-Rally Breakfast, Saturday, October 14th, 2017. 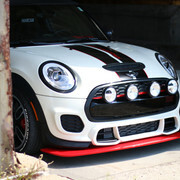 MINIs from all over will be coming to the breakfast before they all rally out to MINI Invasion in Montreal. 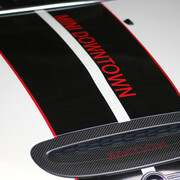 Come and be a part of this unforgettable day. 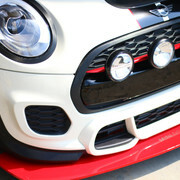 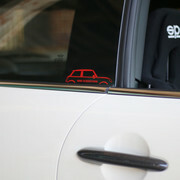 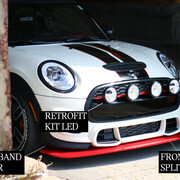 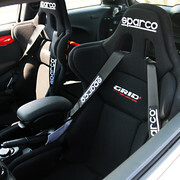 Come and see our Custom MINI as we will be driving it in the brigade to MINI Invasion. 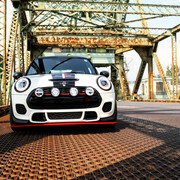 We would love to see you there.